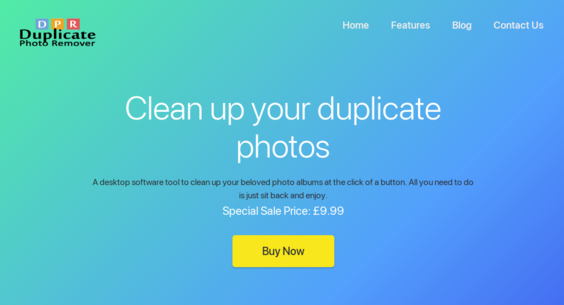 The website for sale sells downloadable software that finds duplicate photos on PC folders including google drive, drop box etc. the software is custom made. 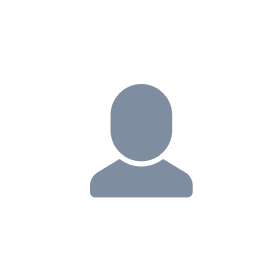 The site is fully automated.